4075/241346 Pte Jim Ramskill aged 36 and husband of Margaret Ramskill of 22 Aucklands Place off Beetwell St. in Chesterfield. 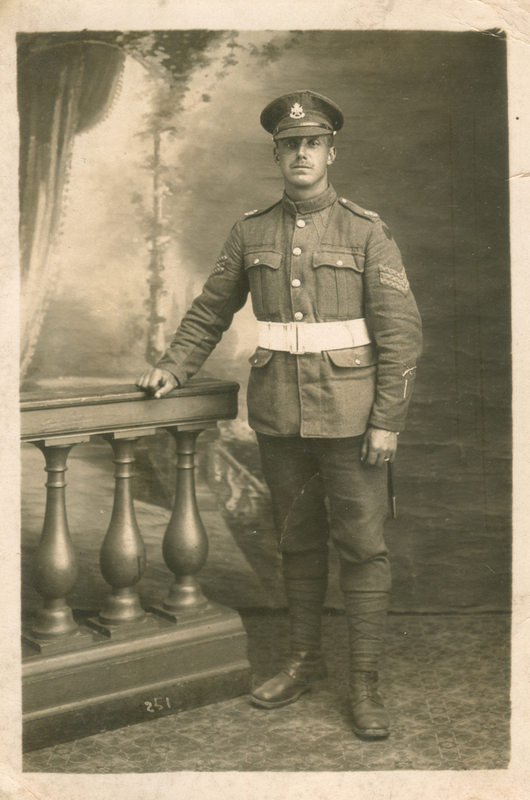 Jim was an original rifle volunteer (Time Expired) who enlisted in September 1914 and was posted to the 11th (Service) Battalion Sherwood Foresters. 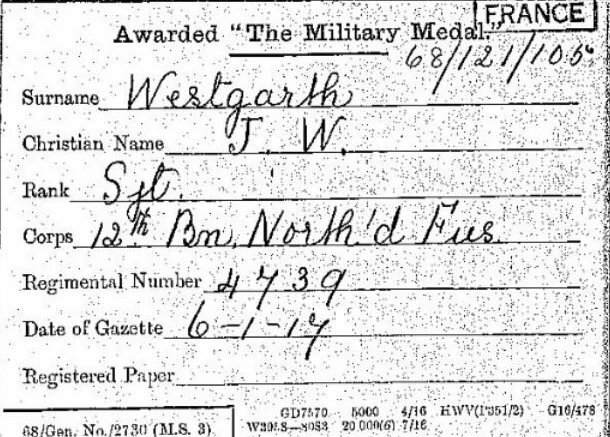 He was discharged in February 1915 as medically unfit, but re-enlisted into the 3/6th Battalion in March 1915 and arrived in France in 1916. 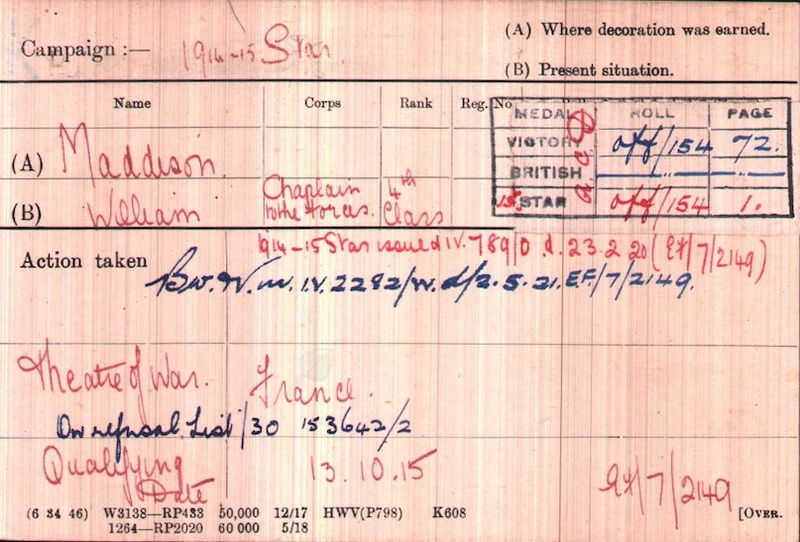 He served as a signaller with “A” Company and had previously been wounded on the 3rd June. Jim was killed in action on the 4th August 1917. This entry was posted in On this day on February 3, 2019 by mikebriggs1910. Hunstanworth is a very small village just over the border in County Durham and nestled on the fells of the North Pennines. It’s one of just fifty-four ‘Thankful Villages’ and the only one in Durham. See the BBC online article and also Tom Morgan’s excellent site. 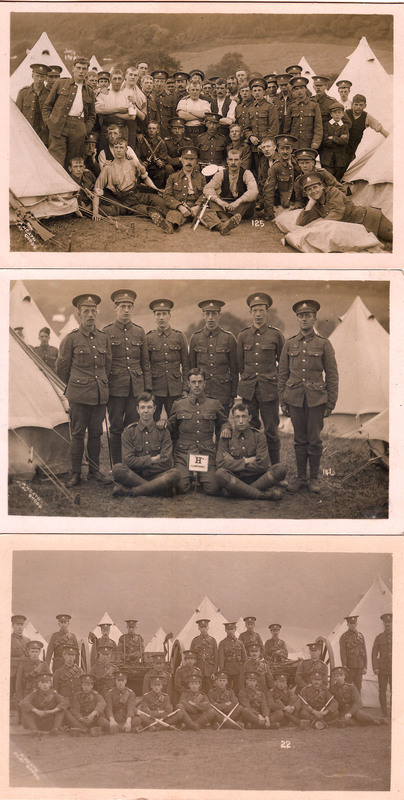 However, research by myself has identified at least two other men from the Village that served in WW1 and returned home. James was born in Hunstanworth in 1895 and was the youngest son of John and Elizabeth Hannah Westgarth. He had two older brothers Willie (b 1886), John Hildyard (b 1889) and a younger sister Florence Lillian (b. 1898). Two other brothers Thomas (b. 1890) and Joseph Stephen (b. 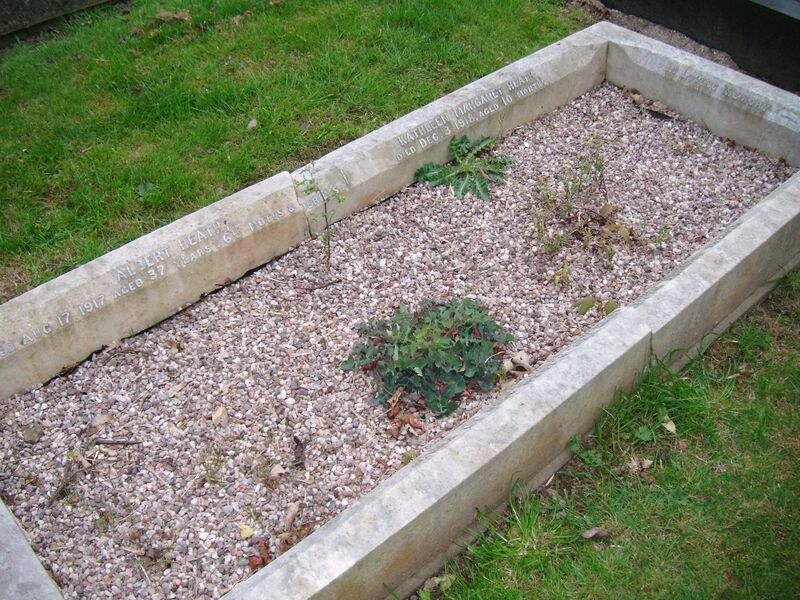 1894) both died in childhood aged 2 and 13 respectively. 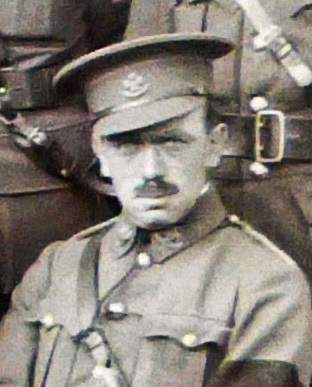 James was awarded the Military Medal, which was announced in the London Gazette of 5th January 1917. 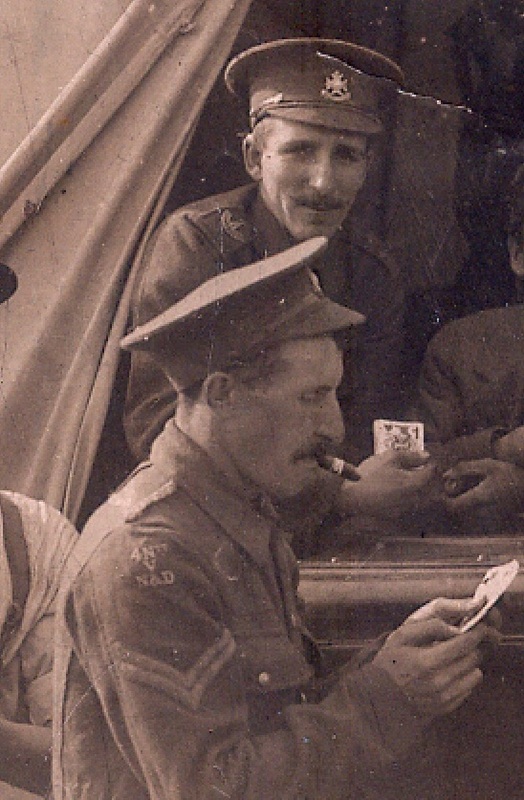 James was serving the “D” Company the 12/13th Battalion Northumberland Fusiliers when he was wounded in the side and hand and captured during the German Spring Offensive. 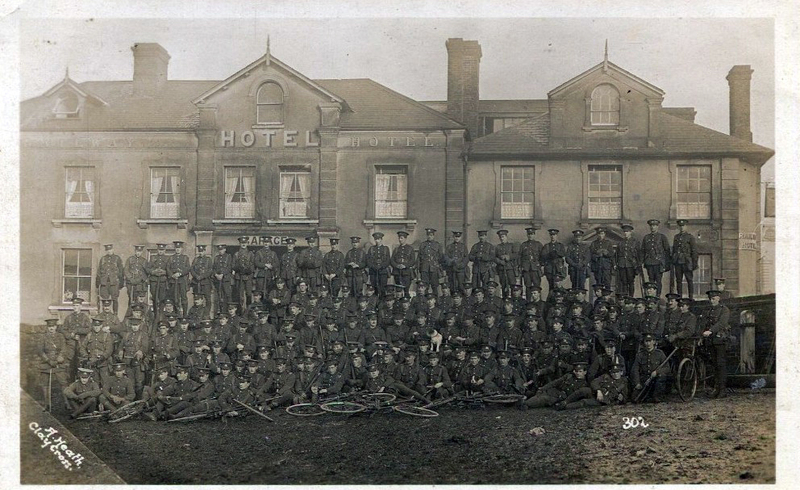 Between 22-25th March the 12/13 Northumberland Fusiliers lost 440 Officers and Men whilst fighting rear guard actions. 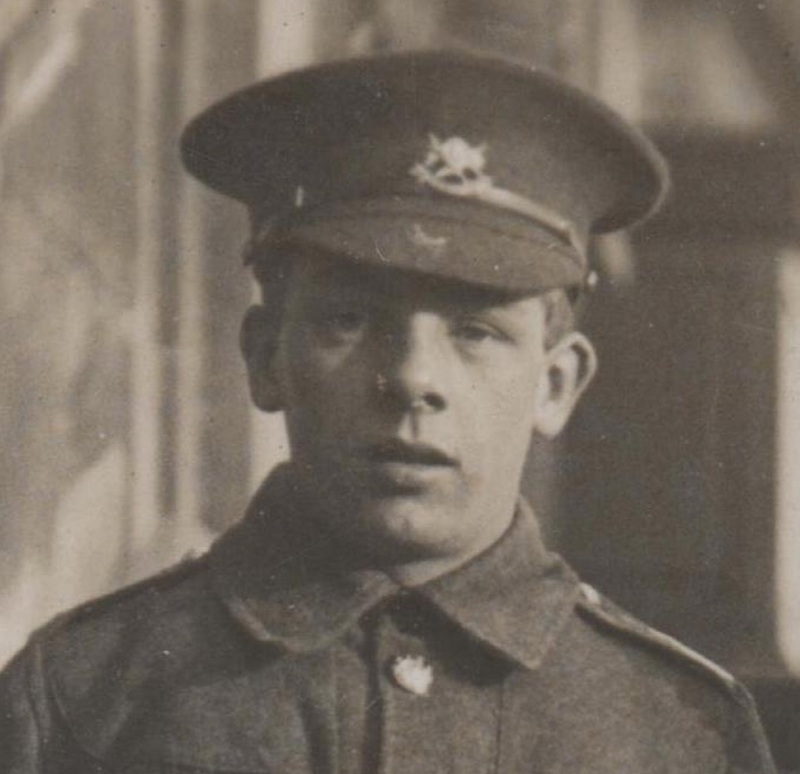 On the 16th May 1918 John and Elizabeth received news that their Son had been posted missing on the 23rd March; however, several days later they received a letter from James stating that he was wounded and a prisoner. On returning home James was awarded a pension and continued to work as an Estate Stonemason. 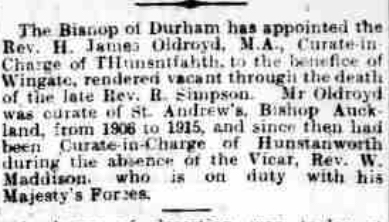 NOTE: James’ two elder brothers Willie and John also served in WW1, but at the time they enlisted Willie had married was and living in Rookhope and John had moved to Muggleswick. 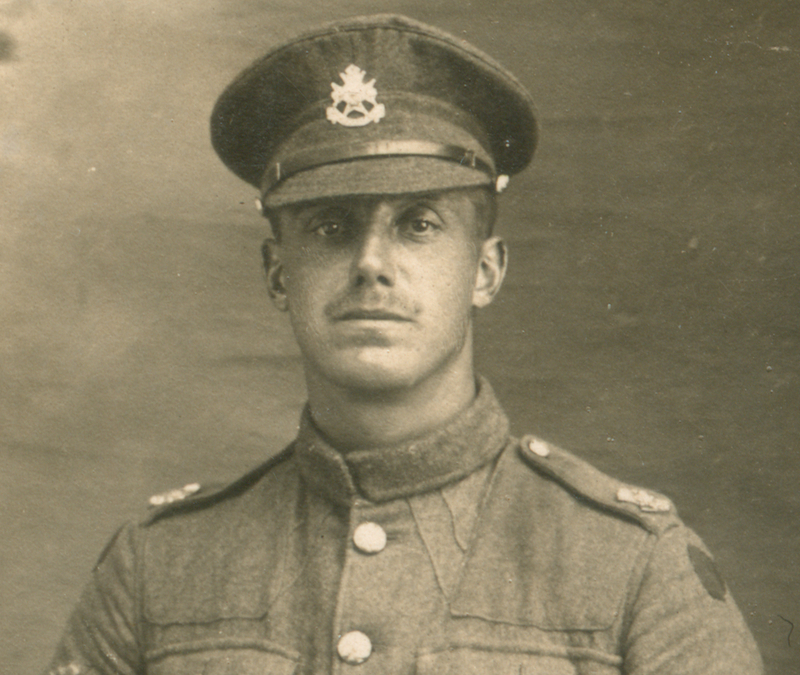 Willie attested in November 1915 and was posted to the Royal Engineers in November 1916. 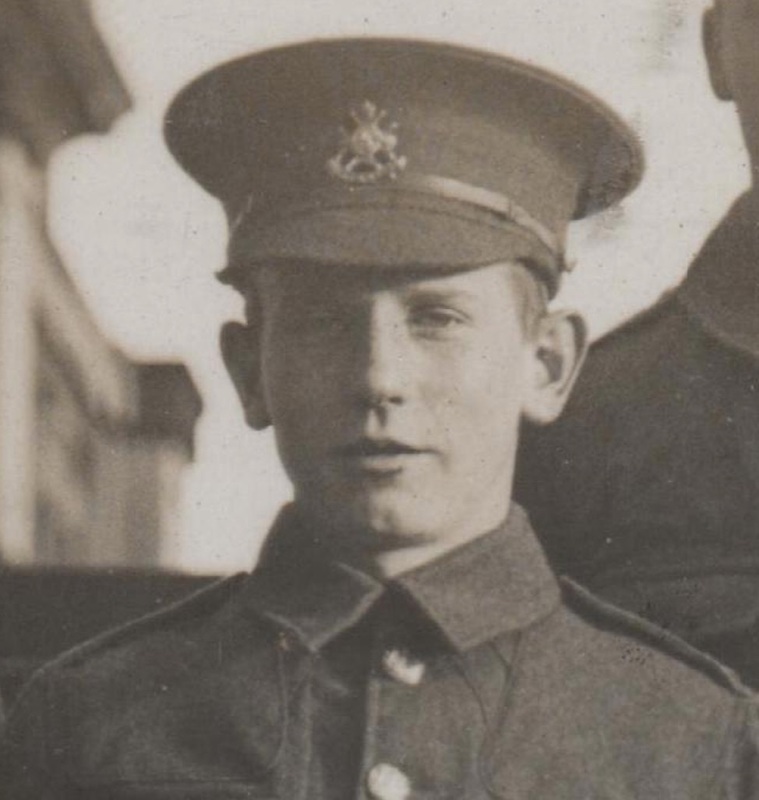 He served for several months with the 11th Battalion Durham light Infantry before transferring back the Royal Engineers and going to France. 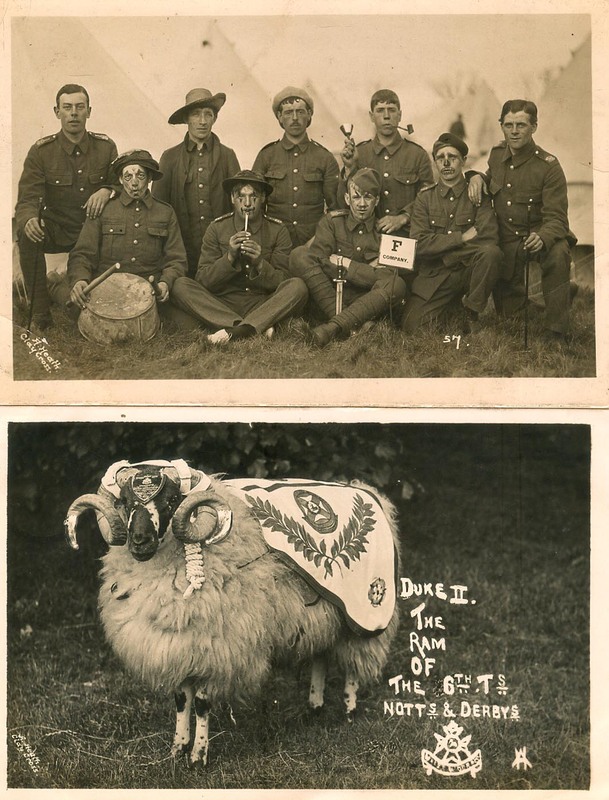 Willie was made a Prisoner of War on the 21st March 1918, just two days before his younger brother James. 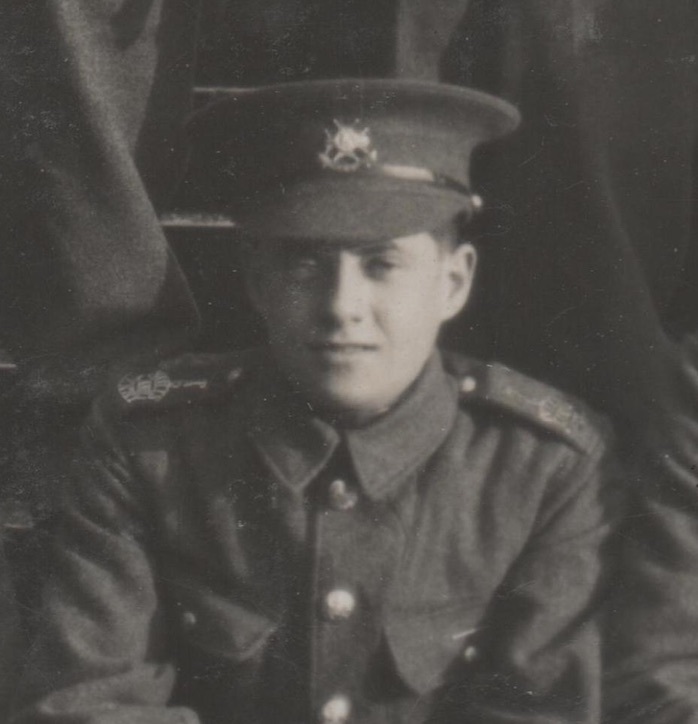 John was a gas and oil engine attendant and joined the Royal Flying Corps in June 1916. 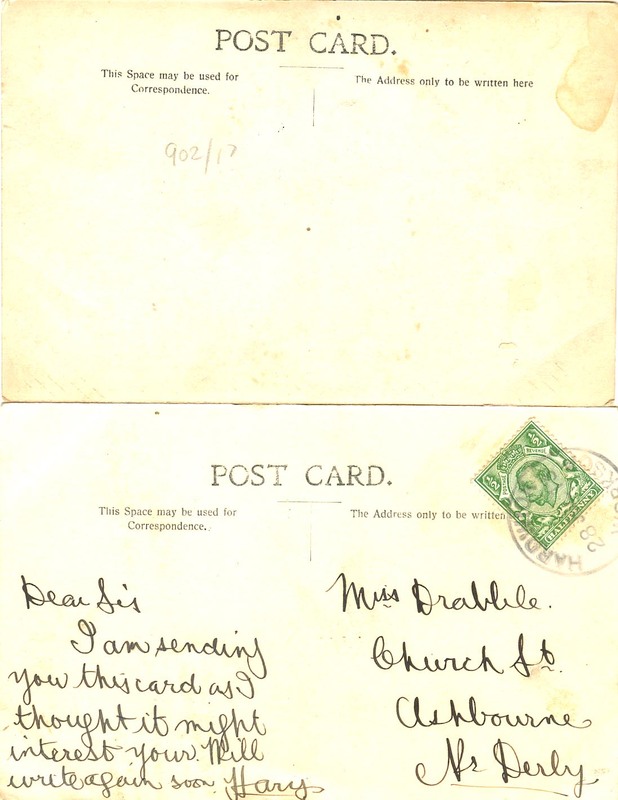 This entry was posted in Soldiers and tagged John Hildyard Westgarth, Reverend William Maddison, Sergeant James Wall Westgarth, Thankful Village, Willie Westgarth on November 18, 2018 by mikebriggs1910. 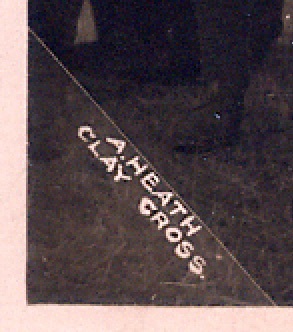 Albert Heath was born in Clay Cross in January 1880 and was a photographer by trade residing on Thanet Street. 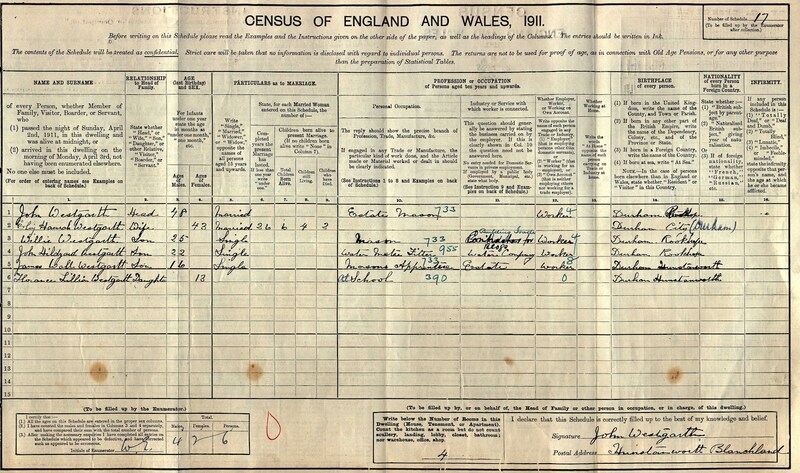 He married Mary Alice (nee Osbourne) in 1907 and they had at least one child; George Albert who was born in July 1910. 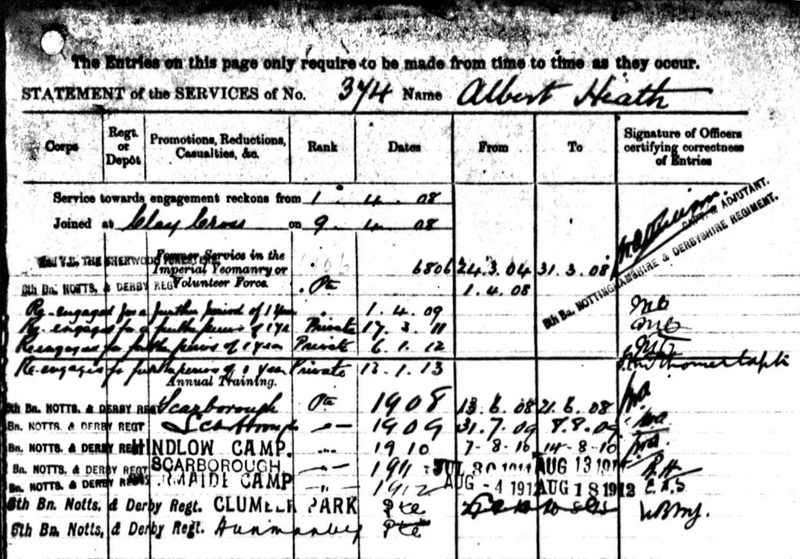 Albert enlisted into the 2nd Volunteer Battalion Sherwood Foresters in March 1904 and re-enlisted into the 6th Battalion Notts and Derby Regiment on the 1st April 1908. He attended all the Annual Campus between 1908 and 1914. 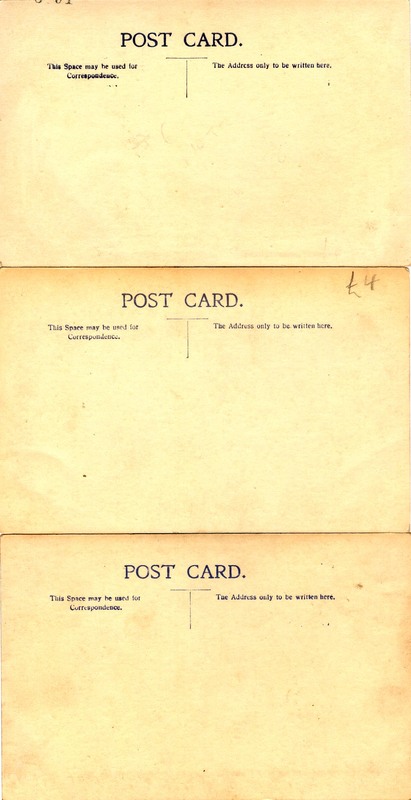 I have 8 Albert Heath original postcards, which appear to cluster into 3 distinct groupings based on the locations/dates and/or the style of backing. 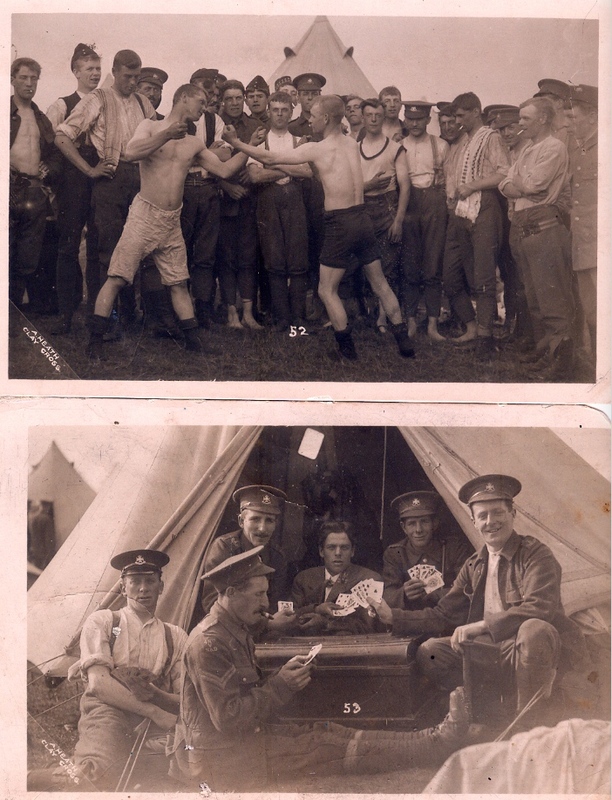 Note: Although not dated, and there is no clue from the background where these two shots were taken, it is likely to have been at one of the early Camps 1908-1909 (or 1910?) 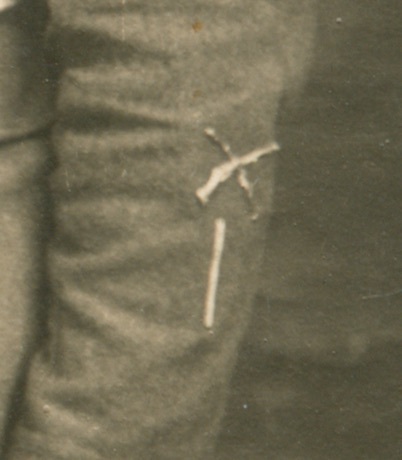 because the men are wearing both the old Volunteer (cloth) and new Territorial (dress) shoulder badges (see below). Interestingly these also appear to be consecutive cards (#52 and #53). 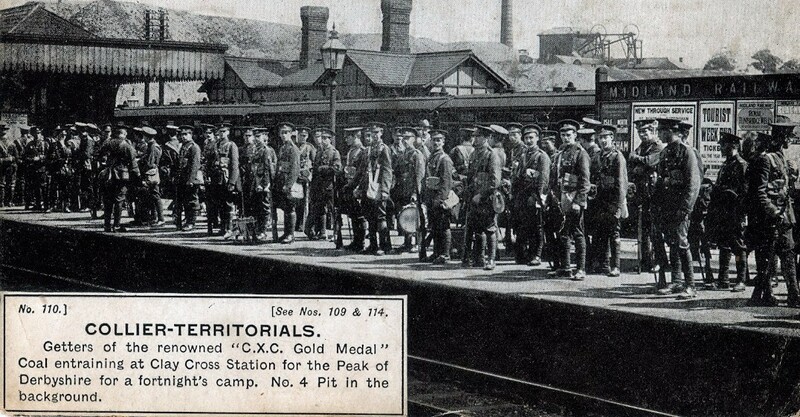 The background terrain identifies this as the 1912 Camp near Aberystwyth and once again all three cards have the same backing. 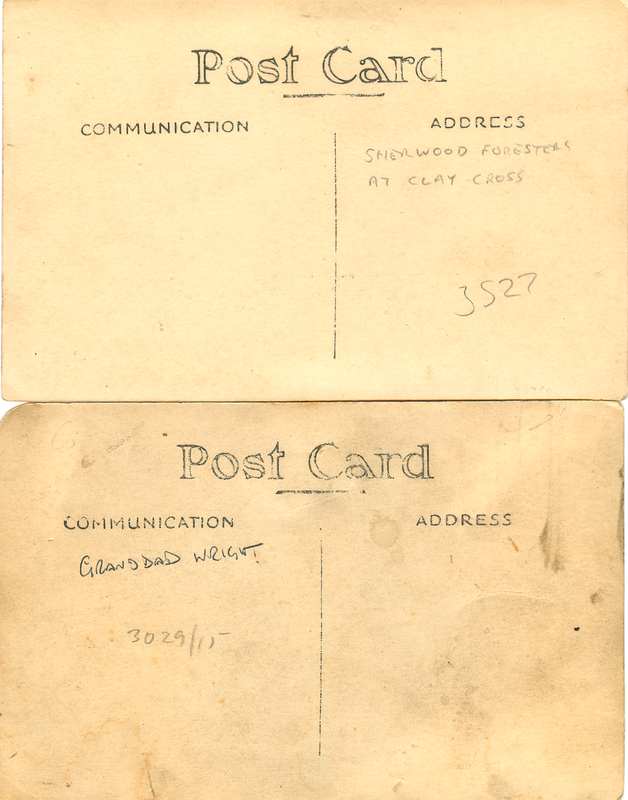 The second card bears a 1913 stamp and both share the same background. 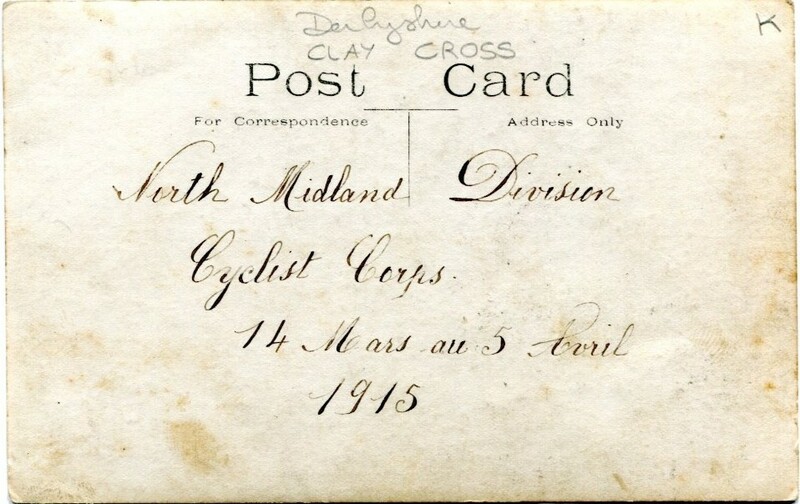 On November 1914 the 46th North Midland Cyclist Company was established and Commanded by Captain BH Winder. 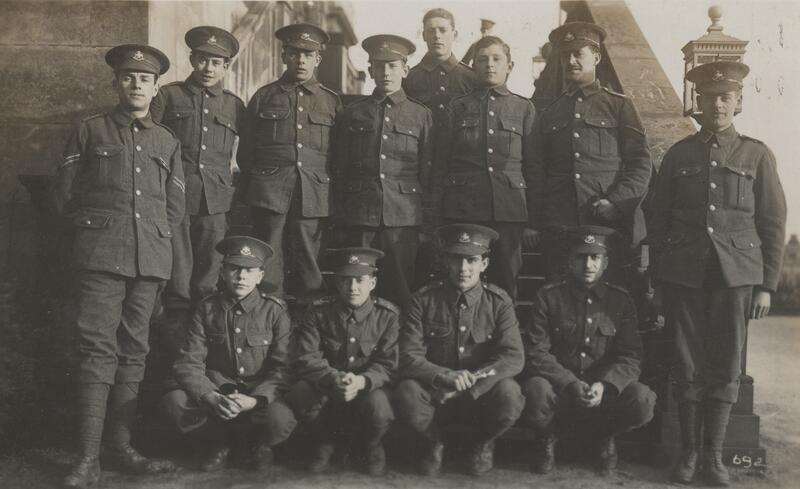 Albert transferred to this Company and accompanied them to France on the 28th February 1915. Albert was discharged on ‘Termination of Engagement’ on the 15th April 1916 having served 8 years and 7 days with the Colours. However, War service did not leave Albert unscathed and in June 1917 Mary applied for an increase in her husband’s war pension because he was an out patient in Derby Infirmary. In August 1917 this was granted because the medical board agreed that ‘this man’s condition may be regarded aggravated by Service since declaration of War’. 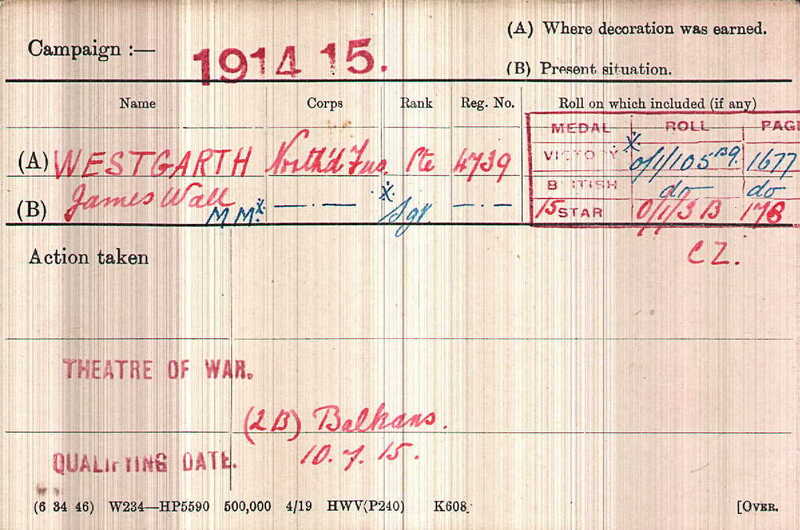 Arthur died on the 17th August 1917. His son George Albert died in February 1926. 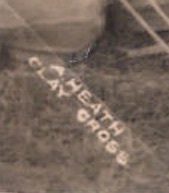 This entry was posted in New Content and tagged 374 Pte Albert Heath, Clay Cross on November 4, 2018 by mikebriggs1910. This entry was posted in New Content on October 21, 2018 by mikebriggs1910. It’s ‘Uncle Harry’ on Carte Postale. He has a marksman’s sleeve badge & wound stripe. Also a Battalion patch, but I can’t really make it out – a circle perhaps? This entry was posted in Soldiers on October 6, 2018 by mikebriggs1910. This entry was posted in Notable event, On this day on June 30, 2018 by mikebriggs1910. This entry was posted in Officers, On this day and tagged Sydney Ben Boulton on June 29, 2018 by mikebriggs1910.